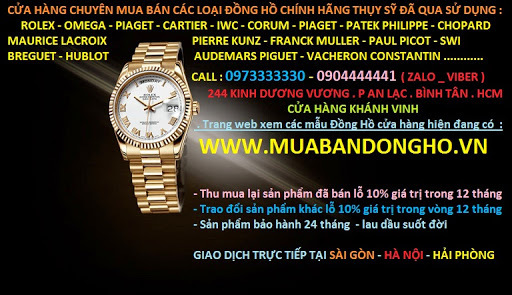 Thảo luận trong chủ đề '0973333330 | Mua bán đồng hồ Glashutte Original' bắt đầu bởi dinhkimson, 28/03/2014. 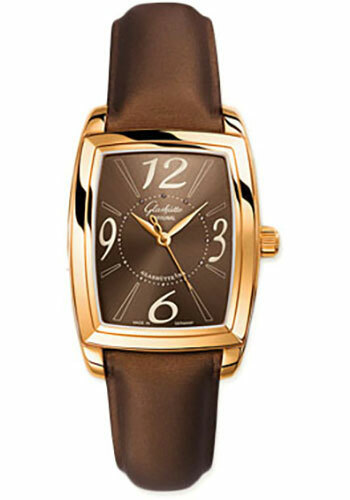 Glashütte Original Ladies Collection Serenade Karree Watch. 30.0 mm x 34.5 mm polished 18K rose gold case, sapphire crystal back, brown dial with polished hands, automatic Caliber 39 movement with hour, minute and second display, second stop, approximately 40 hours of power reserve, brown satin strap strap with white gold pin buckle. Water resistant to 3 atm.